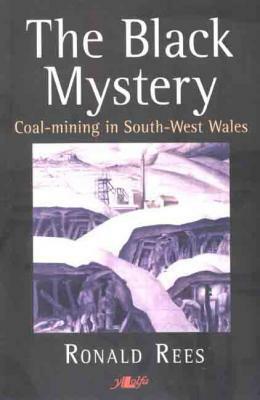 This is the first book to be published on the western section of the South Wales coalfield where coal has been mined since the Middle Ages. Ronald Rees examines how coal was formed, how it was found and how, under conditions that often were unimaginably dangerous, it was wrested from the deep earth. He explores the growth of mining villages that were spared the crowding and the tightly packed rows of terrace houses of the towns and villages in the eastern valleys. The western villages were smaller and the colliers clung to their rural roots. A miner in the western districts, so the saying went, carried a pick in one hand and a garden spade in the other.